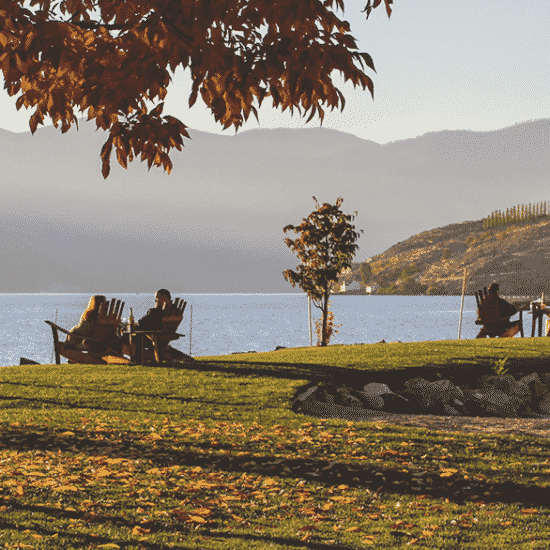 There’s always something to do at the Lake. 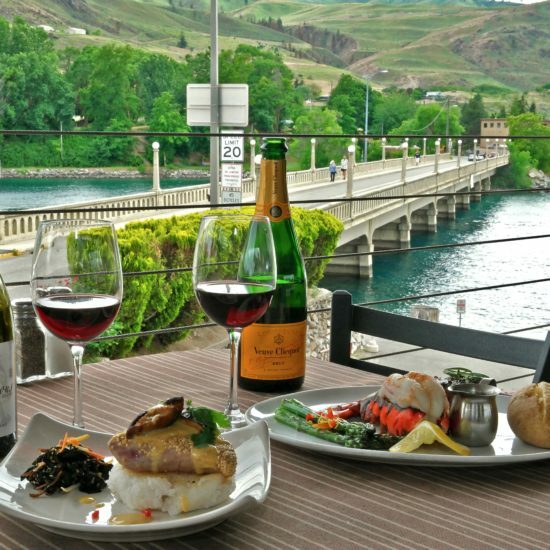 With it’s natural beauty and small town charm, Lake Chelan is the perfect destination year-round. 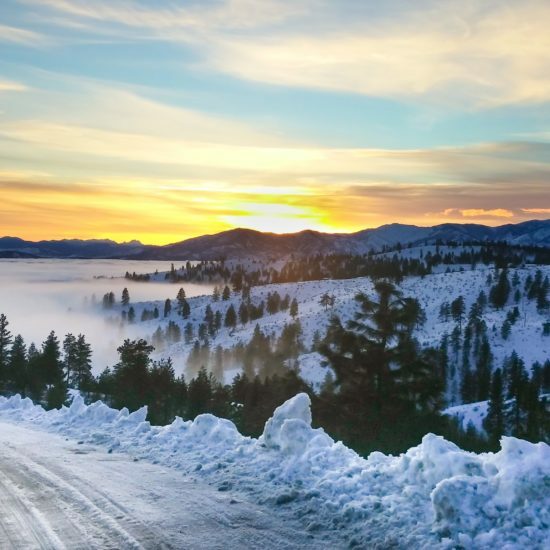 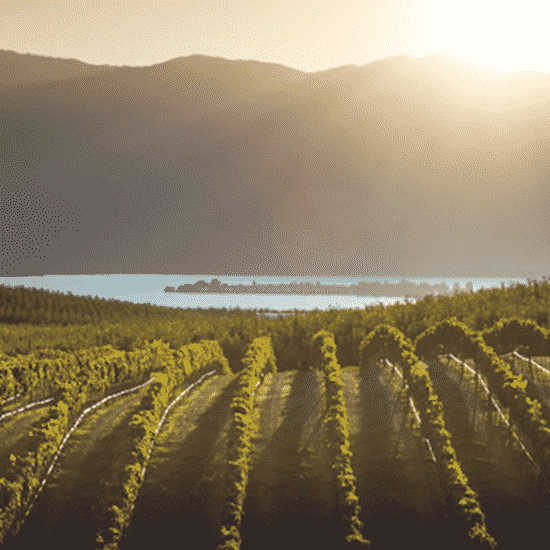 From wine tasting and mountain biking, to boutique shopping and cross-country skiing, the Lake Chelan Valley offers four seasons of incredible activities. 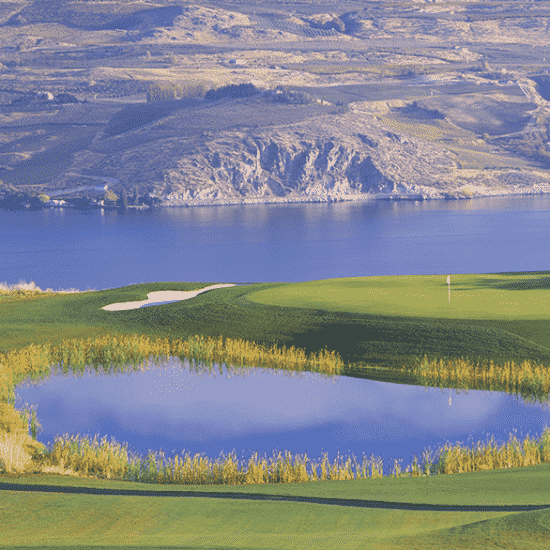 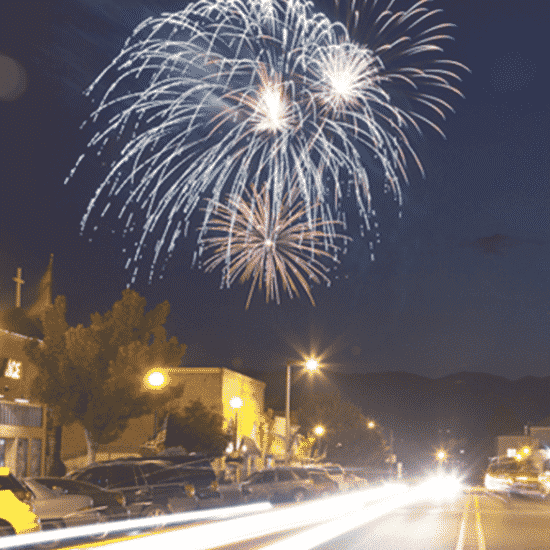 Come and see why people return to Chelan every year for vacation.